Not sure what to give as a gift? 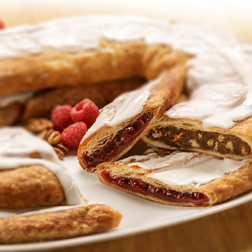 Give a gift card, and your recipients can choose their favorite Kringle flavors for themselves! 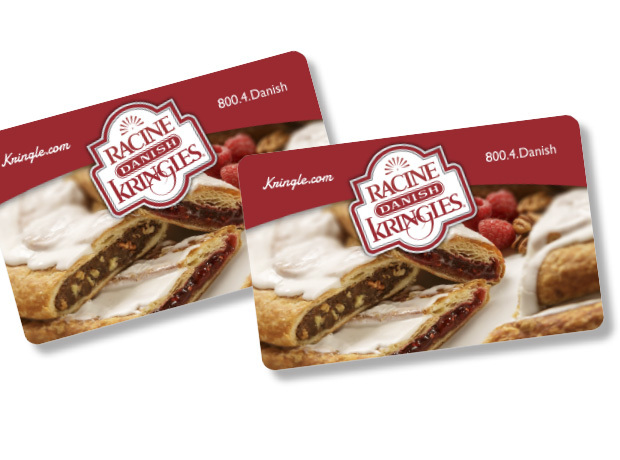 Select a gift card value, determine whether you would like it mailed or emailed, and write a personalized gift message to your recipient! Note: Use this space to send an eGift card to yourself or someone of your choosing.